Unknown10:57 AM 44 sweets for free! 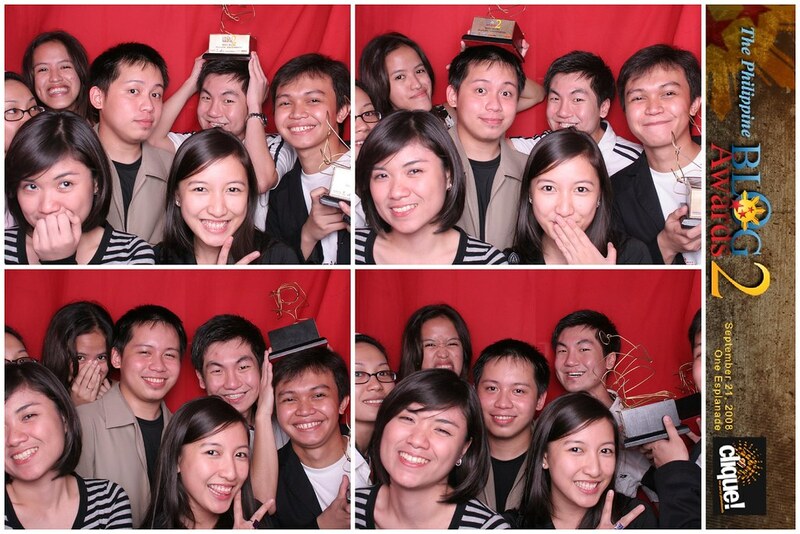 It's my fifth month being in the blogosphere and yet, I drove myself all the way into another fantastic blogxperience! 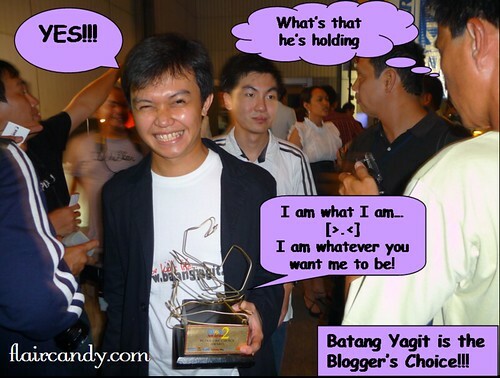 All of my support being put on Batang Yagit to have the "Blogger's Choice Award" title. Pictures speak lounder than words so for this post I'd rather hush the texts and let the pictures talk.. (or rather let the comics talk :P) Enjoy!!! By the way... to all my plurk-blogger friends... I wasn't able to have my hair cut... (Okay, that was random)... I was just happy to meet my ka-plurks face to face at the evet! Wishing we could chitchatity-chat more soon. Hey there, nice meeting you last night! hehe :p sa susunod ulit. 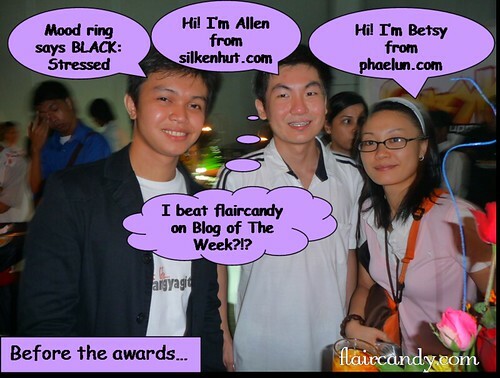 yey blog of the week. haha I'll nominate you next week! 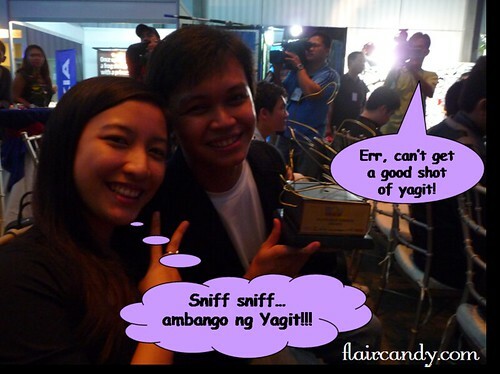 @phaelun - sama ka ulit sa ibang events ha promise?? @Batang Yagit - yeah dude! 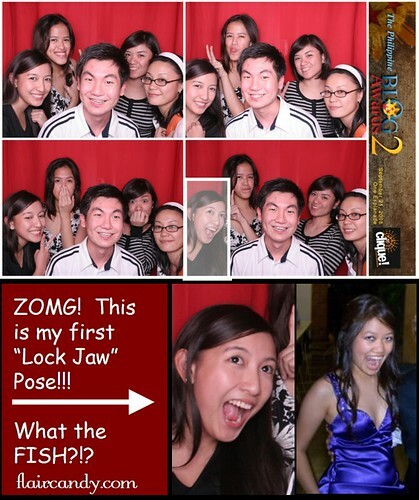 @Jehzlau - get's nyo na ba ang "lock jaw"??? @Allen - haha !! Congratulasi!! Cute!!! You made my morning with that Lock Jaw pose ....hahaha! 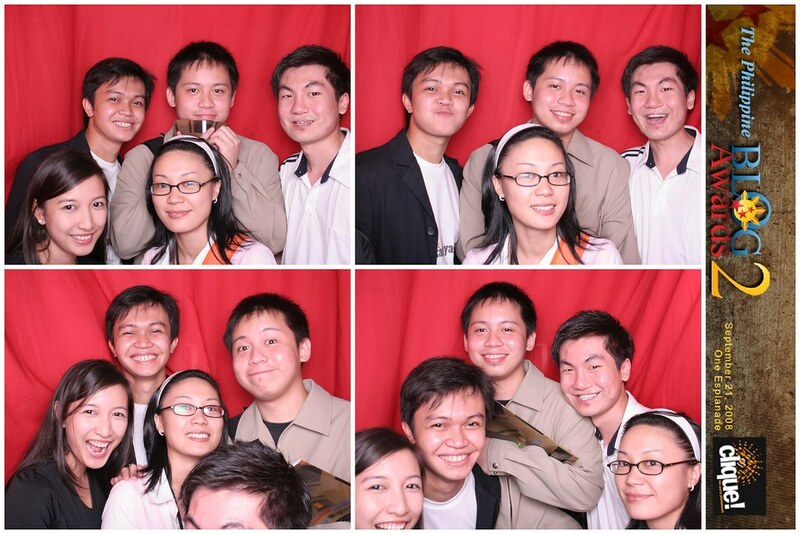 @Roanna - ahaha dapat may cliquebooth tayo sa nuffnang events! @Deepak! haha.. do you know that lockjaw thing? 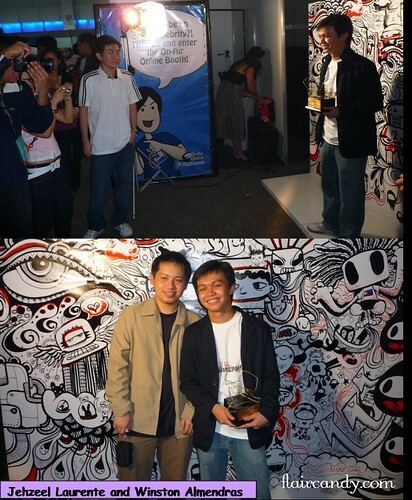 LOLS good times :) thanks deepak, you were there in my first month of blogging.... Thank you... you kept me going!! I LOL'd at the Lock jaw pic. wahh joycee alrighty girl :D sayang naman.. are you still studying?